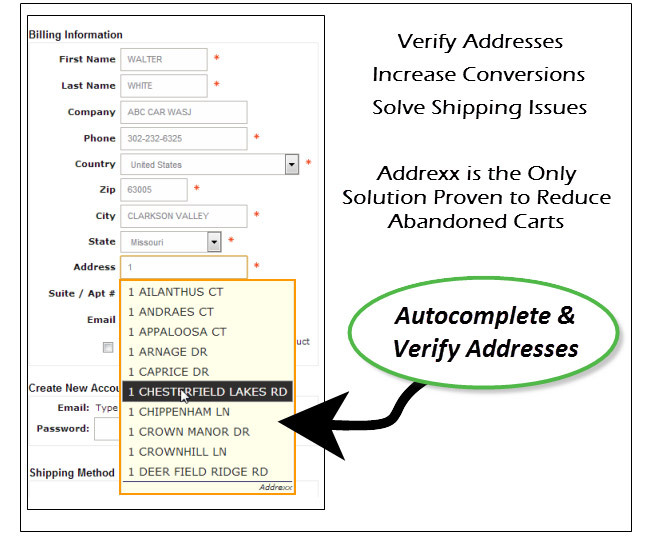 Addrexx autocompletes and validates addresses. Addrexx speeds customers through the checkout page and eliminates the burden of completing a sea of input boxes. We do all of this while validating both billing and shipping addresses. Addrexx increases sales, reduces shipping costs, eliminates address correction fees, improves customer satisfaction ratings and insures customers get their orders on time. Simplify the checkout process by allowing customers to autocomplete names and addresses with 80% fewer keystrokes. 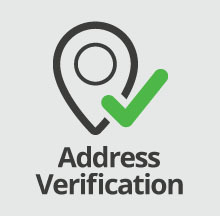 Provide real time address validation without using pop-ups that drive customers away. Solve shipping issues and increase customer satisfaction by insuring properly formatted addresses including apartments and suites. Addrexx delivers the highest data quality of any solution available. 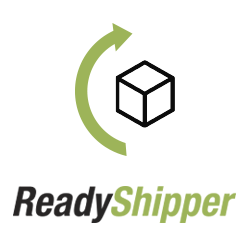 Reduce shipping costs and eliminate address correction fees and redirect charges. 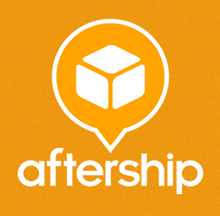 Put an end to undeliverable, returned and lost shipments. We make it simple to try Addrexx. There is no long term contract and we guarantee results. 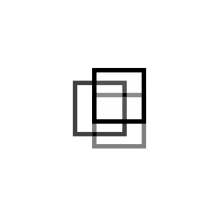 Addrexx installs with one line of code. We include telephone and email support at no extra charge. Try Addrexx – both you and your customers will love it! Contacted Addrexx three times to get the app installed in both of our stores - the sales rep emailed me a couple of times saying they'll get back to me and never bothered to follow up or have anyone from integration contact me as they said they would. Went with 3D Carts address verification and seems to work just fine.